NEWS: More SMT merchandise coming this year! DIGITAL_DEVIL_DATABASE Community Forum > Be Your True Mind > Find Your Voice (Moderators: Emilio Morales, Neao) > NEWS: More SMT merchandise coming this year! 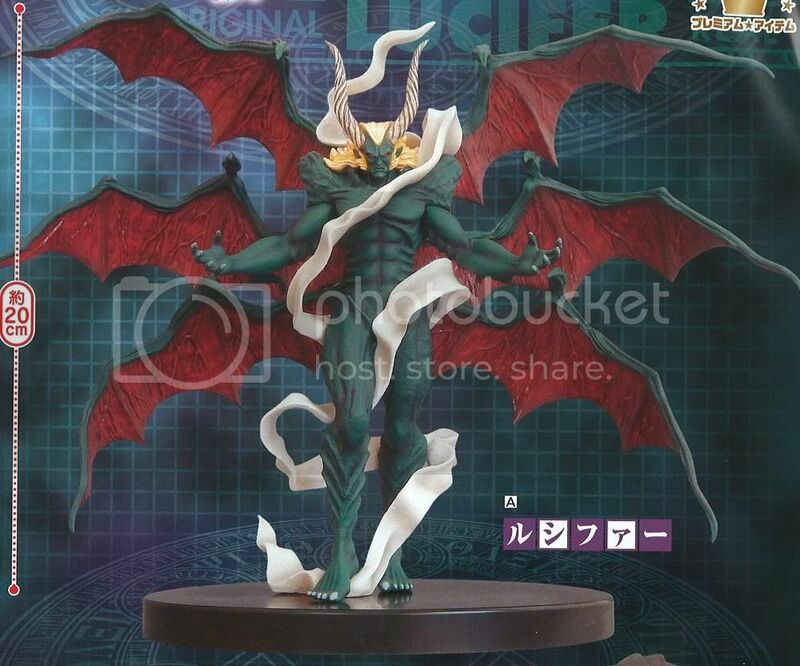 FuRyu has its next figure candidates for set 2 of it's "Real Figure" [リアルフィギュア] series: Lucifer [ルシファー] and Kerberos/Cerberus [ケルベロス]. 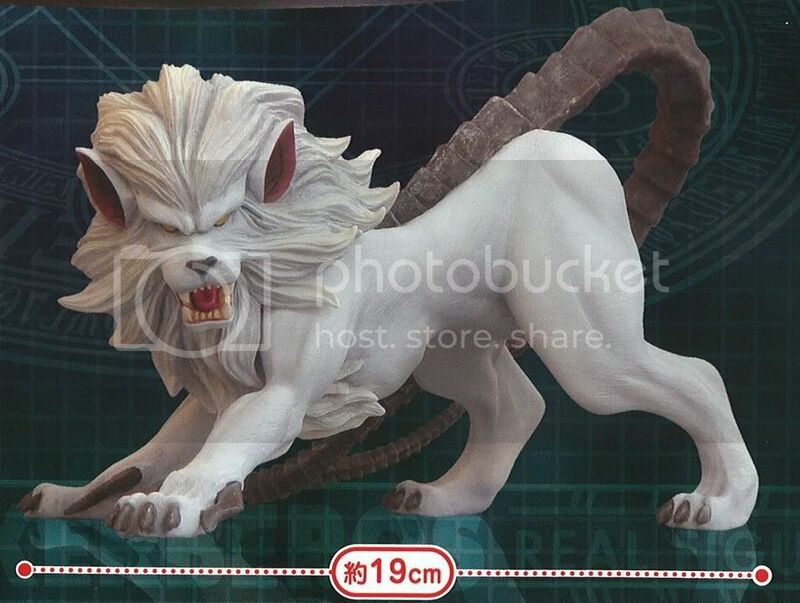 Lucifer is about 20cm [8"] tall, and Kerberos is 19cm [7.5"] long. Release date for these are July 25, 2011. 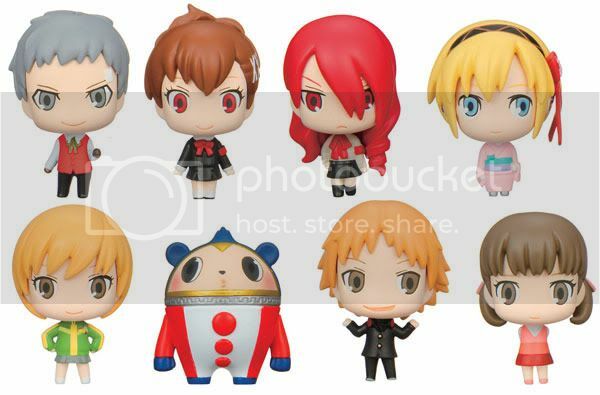 They retail for 1,200 Yen each or 2,400 Yen for the full set. The gate is open; it's time to raise some Hell! PS: The Kerberos in our banner seems more dog like. Maybe its just me?? First though I spent the morning coming up with email notification systems for myself. The ideal thing would be to set up an RSS reader to generate emails but for some reason that's not an idea that has caught any traction circa 2011. I'm kinda shocked myself, that seems like a great feature that should be standard in all feed readers. Anyway, I seem to have a hacked together system for doing this for me, except it seems to have trouble with the forum RSS feed. I guess after this post I'll find out if it will go thru or not. I will have to try to update the feed document I reckon. Then there is the problem of the "pending review" posts which don't have an RSS feed. The Wordpress version the site uses is pretty ancient, but I like the theme because it matches the site, and there's no way to get it back after an update. Unless I learn about security vulnerabilities I intend to try to get by without ever updating it. So anyway, I just hacked in a little check that runs whenever an admin page is accessed (like by an author writing a post) which checks for any pending review posts and sends me a mail if its been 2 days since the last mail. Update 2014: Sorry it took me so long to say so, but being the last post ever and therefore most recent, this forum has been decommissioned for the longest. You can find out what I've been up to ever since/contact me at http://www.patreon.com/swordofmoonlight.